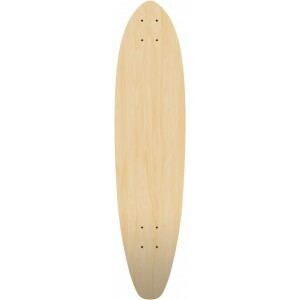 Make your own custom longboard graphics with this Slimline skateboard shape cut to order made in USA! 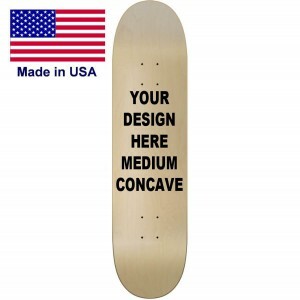 With a cutaway design this deck will not get wheel bite for those that like to carve hard. 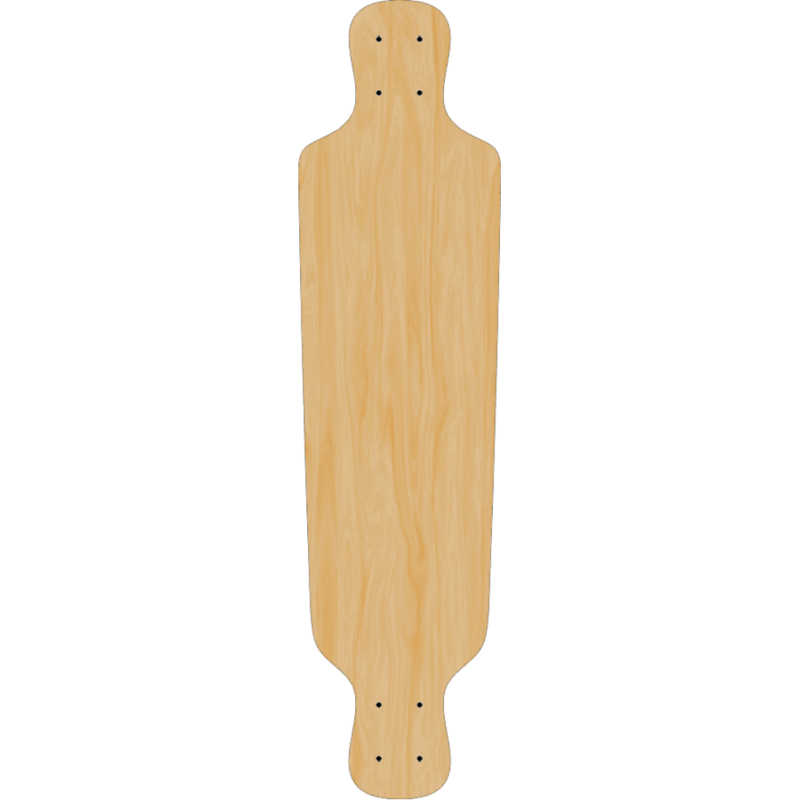 44.25 Long9.25 WideThe Diamond Pintail Longboard is another top seller when making your own ..
37" Long9.5" WideThis is a real fun board that is why we call it a funboard. 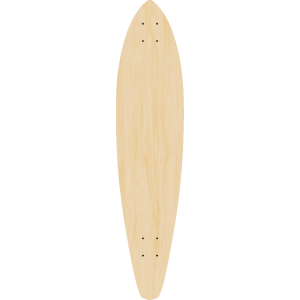 Surfers lik..